In an ideal situation, all flammable materials would be stored away from work areas and out of harm’s way. However, in the run of day to day operations, this is normally impractical. This is where our asecos safety cabinets excel at providing safe storage for hazardous and flammable materials which can be easily accessed within the work area. This allows for maximum efficiency, without compromising safety. Just the minimum quantities which are needed for a certain job are in use at the workplace. 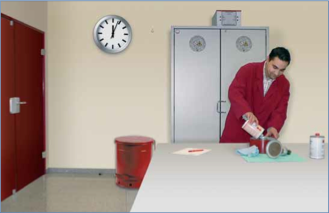 All other hazardous materials are stored safely in the fire resistant cabinet. 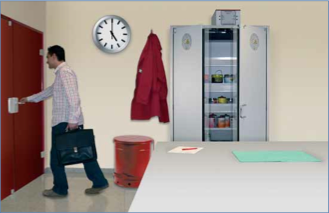 Maximum fire protection due to the centralized storage of all flammables at the workplace in a fire resistant safety storage cabinet (Type 90 – EN 14470-1). 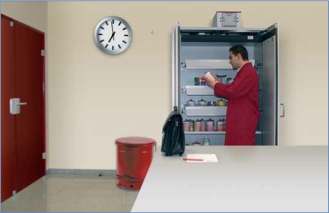 Explosive atmospheres are avoided when hazardous material is stored in safety storage cabinets which are technically ventilated. 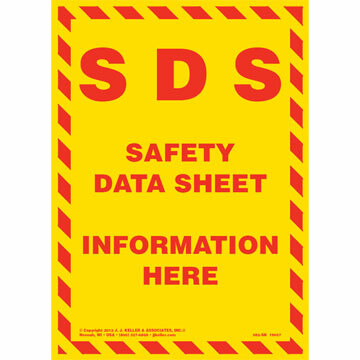 Safety data sheets include information about the properties of the substance, its hazards and instructions for handling, disposal and transport and also first-aid, fire-fighting and exposure control measures. There are many work situations where chemicals are routinely relied upon to get the job done. But just as important as the safe handling of these chemicals, is their safe storage. If not stored properly, chemicals can cause a fire, explosion or personal injury. 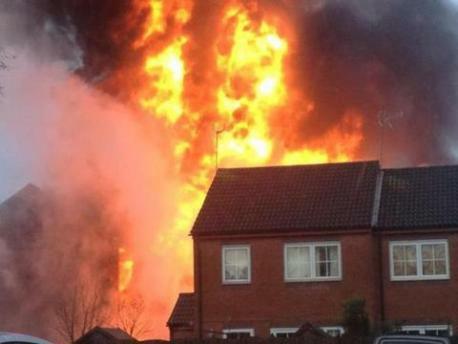 Awhile back a Chemical explosion in a distillery in Oldbury near Birmingham caused extensive damage, razing the factory to the ground, and resulted in massive collateral damage to surrounding properties. 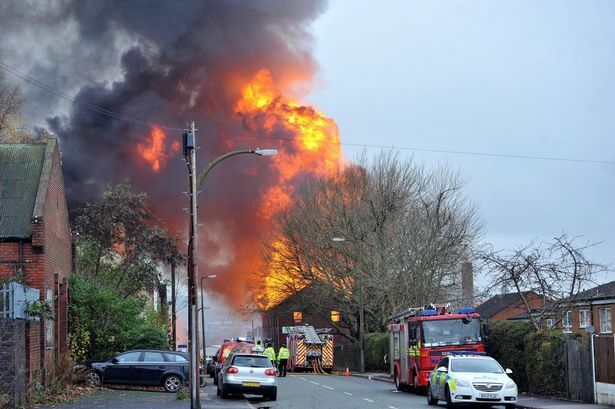 Storage and transfer of chemicals is seen to be a major contributing factor to this industrial accident which resulted in major financial losses to the company involved, but more importantly an enormous risk to the safety of employees and people in the vicinity of the building. 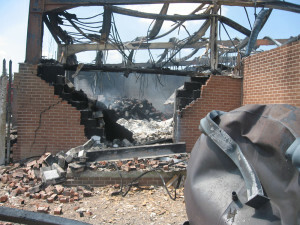 The consequences of Chemical explosions, fires and spills due to improper storage have the potential to be devastating for any company. Chemstore are experts in the manufacture and supply of Chemical storage units with the ability to produce bunded stores catering for volumes ranging from 10 Litres to 20,000 litres. We manufacture chemical storage compounds for much larger requirements; in fact, we can tailor any chemical storage unit to match the needs of our clients Why not avail of our Free Site Survey to ensure your company is compliant with current EPA regulations and legislation. Our highly experienced team will access your current chemical storage procedures and make recommendations as to how you can improve the safety of your facility. So why not contact us today and arrange a site visit, or speak to one of experienced sales team for advice to improve your chemical storage needs.